Even a home with 50 Insteon devices might end up with a proverbial Bermuda Triangle where Insteon signals just can’t reach. 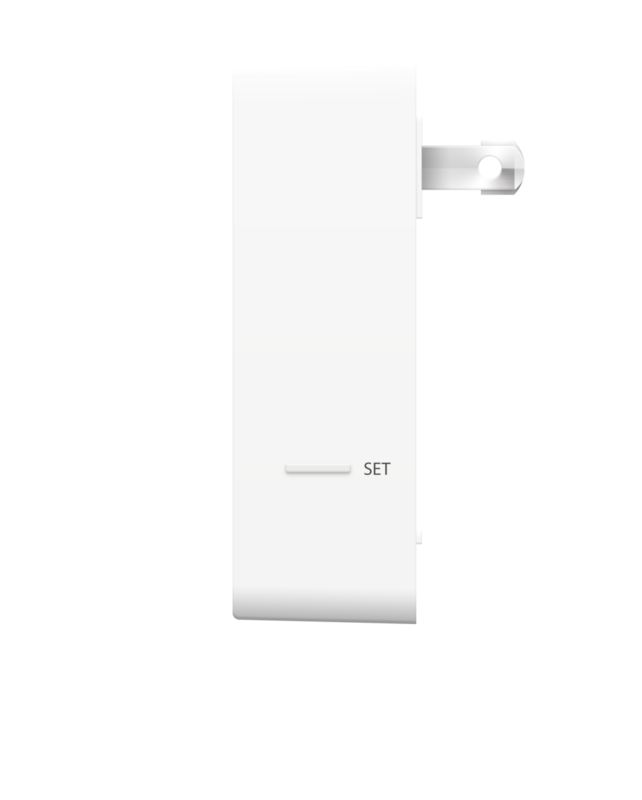 Range Extender is a quick, cost-effective way to boost your Insteon wireless signal. Plug it into an outlet near the phantom zone and watch your wireless Insteon devices spring to life. And it’s easy to relocate Range Extender for troubleshooting or if you add a more permanent Insteon device down the road. Use Range Extender to bridge the two phases of your home’s powerlines. In homes without multiple Dual-Band Insteon devices, it is possible for powerline-only Insteon signals to be trapped on one phase of your home’s power grid. Installing a Range Extender on each phase ensures that your Insteon signals will reach the furthest corners of your home.